Give the choice of self-care to your loved ones. 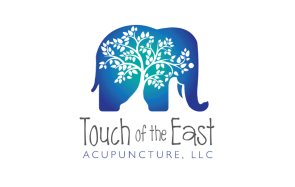 Touch of the East gift cards make a thoughtful, convenient and meaningful gift. Sessions can be combined among immediate family members. Purchased packages are non-refundable and do not expire. If you are having financial constraints, please contact me so we can discuss available options. Your wellness is my priority. Fort Collins Clinic Veterans’ discount sliding scale of $35 – $55 – pay what you can. For a Short Time - Loveland Office Only!